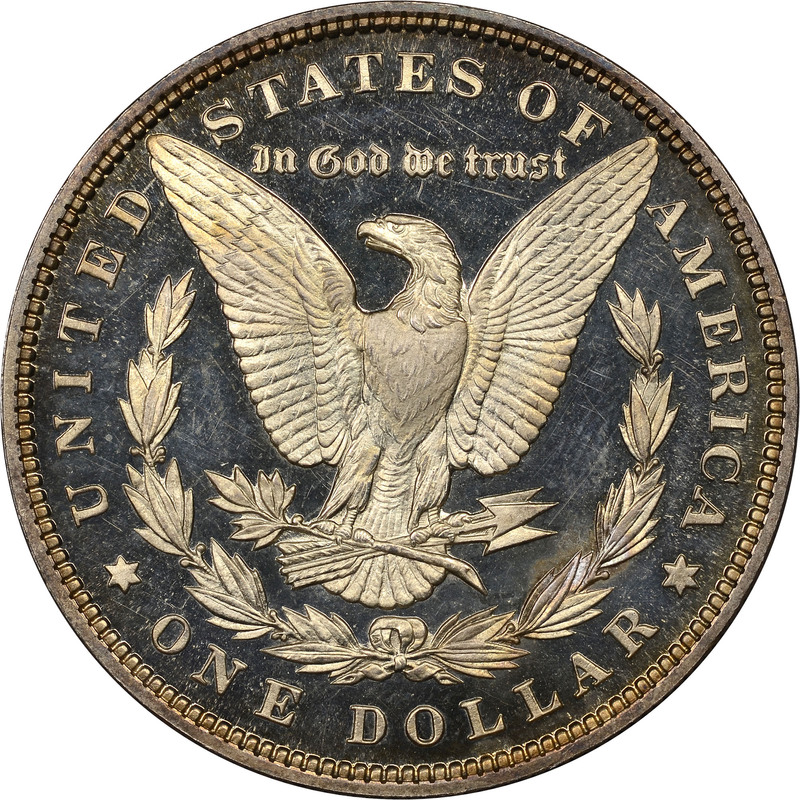 With new designs this year for the dime, quarter and half, the U.S. Mint produced a much higher number of silver proof coins than usual, including the Morgan Dollar. Some 1,245 proof Morgans were struck. 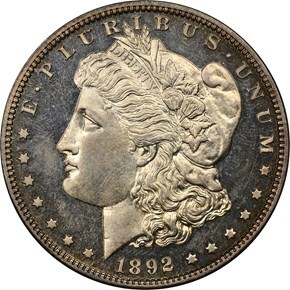 However, they seem to be just as scarce as most other proof issues in the series, leading many to believe that unsold sets were simply placed into circulation.